what we did in february. our first family valentines day was celebrated with chocolate chip pancakes. auntie andy & auntie vic sent mama and birdie tulips, our favorite. birdie squealed with delight as soon as we opened the package. to think, someones treasured her enough to send her fresh flowers just because. boy this child is a sucker for the holiday. 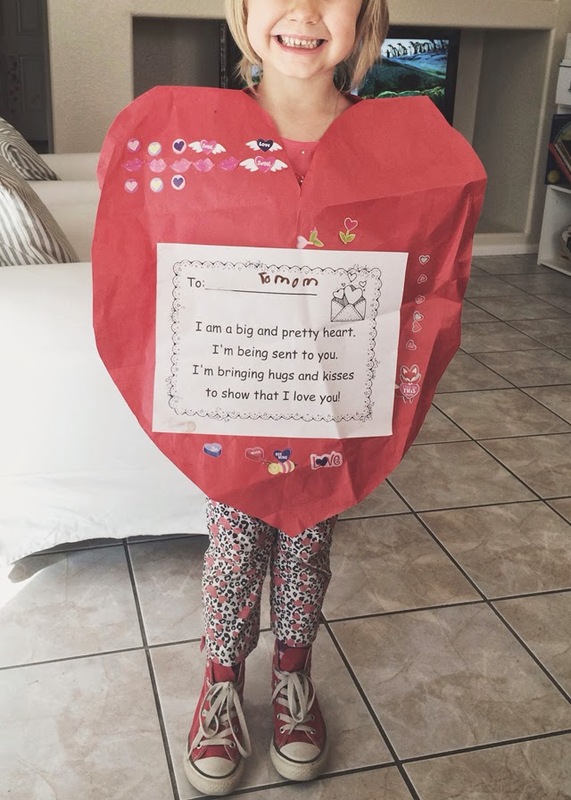 the morning of i woke her and the first sentences from her mouth were all about valentines day and the parties and cards, on and on she squeaked with excitement. i remember as a child my ma would set out special v-day treats for us girls on the kitchen table the night before. in the morning seeing the table set with gifts and chocolates always made me feel an extra boost of love and appreciation. naturally i feel inclined to recreate the happy experience and tradition with our littles. twas a hit. also while walking the treadmill v-day morning i impulsively decided to pierce my nose. and by impulsively i mean ponder about it for a long while before quickly pulling the trigger at random timing. ten years is a good amount of time to think over this decision. no? perhaps i'm going through a mom life crisis. or maybe not. i like it. i'm glad i did it. no regrets. birdie became a full fledged ballerina. in all her years she has wanted to be a ballet dancer and in her words "i can't believe i'm finally a ballerina! i've been dreaming of this forever!" also, i can't believe i have a daughter in dance! the dance studio was my second home growing up. i always imagined my future children doing the same. now that day is hear and its both totally awesome and kinda weird. the littles had dentist appointments. pike had his first visit ever where he wooed all hygienists but gave his heart solely to the red balloon. oh that child with balls and balloons! brooks is growing like a weed!! cooing, smiling and holding hands are currently his favorite. although our winter was unseasonably warm (grrrrrr) we got slammed with the traditional ills. everyone of us got the nastiness. our ninth wedding anniversary brought us our second house!!! i awoke february 26th to a very pleasant email alerting me that our documents were ready to sign to make it officially ours. we had to wait a couple weeks before we could move in but now we've got it and we're tearing it apart.